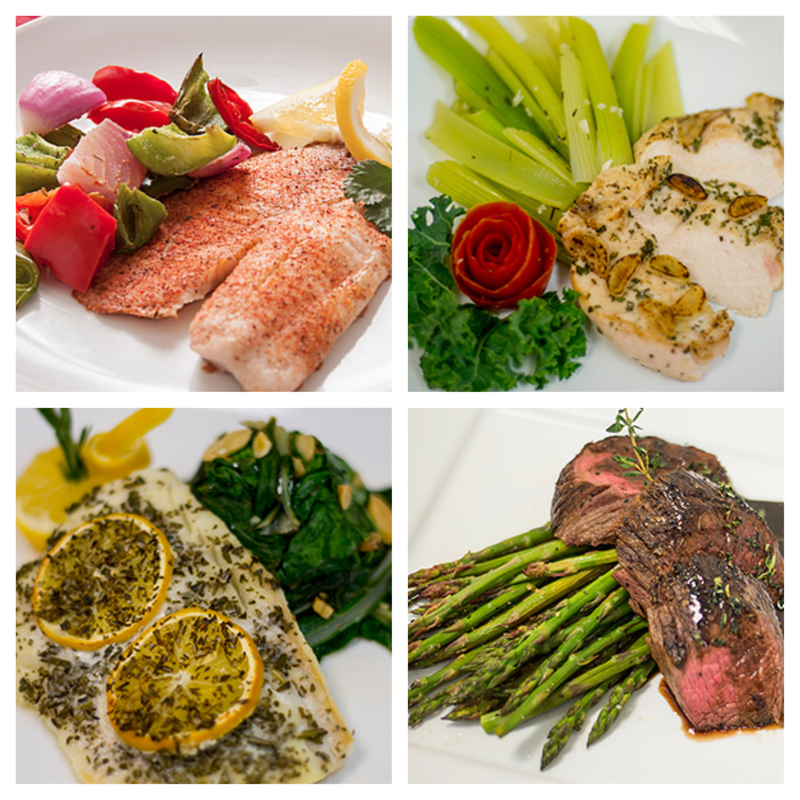 The HCG diet is a powerful weight loss program that takes course over 40 days. Since 2007, we’ve had hundreds of success stories among our patients. On average, men lose 30-40 pounds and women, 20-30 pounds. 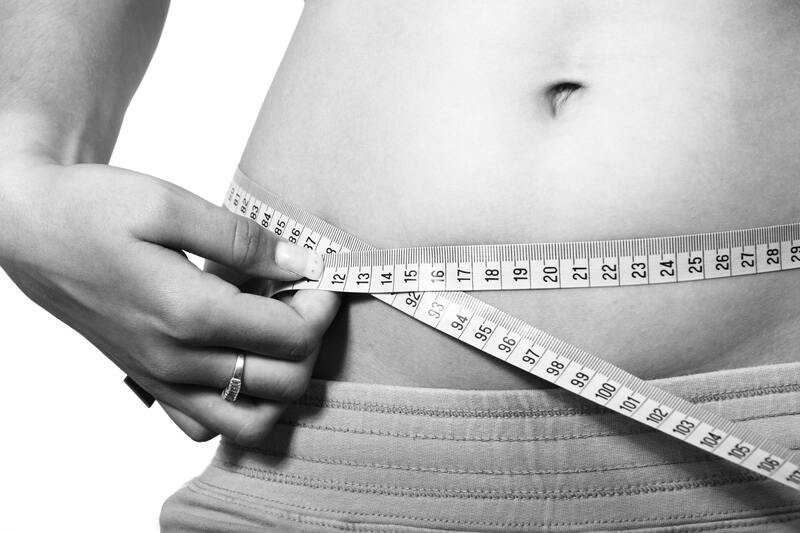 Most of the fat is lost from the abdominal area, resulting in slimmer waist lines. Our “champion” lost 50 pounds in 40 days and has kept off the weight since; others have repeated the program and lost additional weight each round. Most remarkably, we’ve seen some patients reverse diabetes due to rapid weight loss from this program. 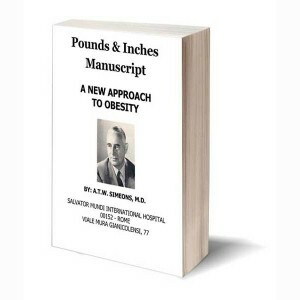 You can read Dr. Simeons’ original book, Pounds and Inches, here. How does the 40-day program work? First, patients give themselves daily injections of the HCG hormone, which suppresses appetite and unlocks the body’s stored fat for burning. Second, patients stick to a diet of no more than 500 calories a day. Maintaining such a small diet is relatively tolerable because the HCG hormone restricts appetite. The program comes with recipe ideas to meet the calorie requirement, and you can find many more online. It is normal to lose up to 1 pound every day. While the HCG diet is a remarkably effective method of weight loss, it is not suitable for everyone. Anyone with any malignancies should not participate. Patient safety is always first, so if you are interested, please call us to setup a free consultation to see what the right solution will be for you.